On Wednesday, September 12, 2018, Planned Parenthood Votes! Rhode Island PAC (PPV!RI PAC) celebrated the victories of 15 reproductive health champions in the Democratic primaries. This total includes four State Senate races and 11 State Representative races. In the 11 races where PPV!RI PAC endorsed candidates were facing an opponent endorsed by anti-choice organizations, Rhode Island voters chose seven pro-choice candidates, including defeating two incumbents, and the four losses were to incumbents. “These results show that Rhode Island voters support candidates who are proud champions of reproductive freedom. 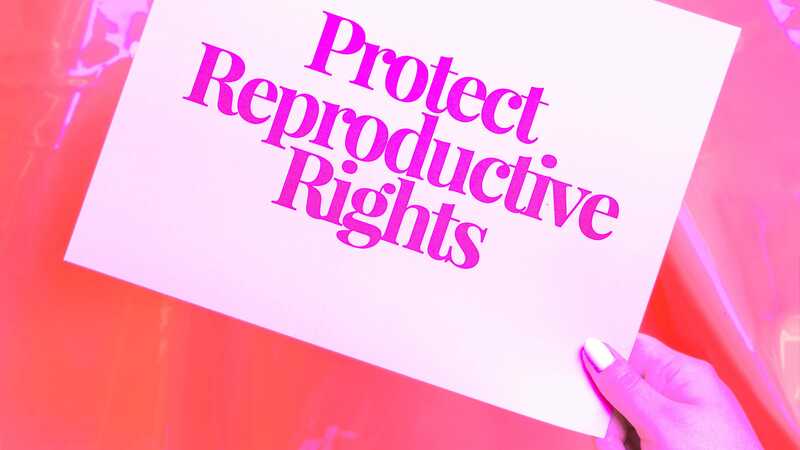 Governor Raimondo and the House and Senate candidates are committed to passing the Reproductive Health Care Act and protecting the reproductive freedom of Rhode Islanders, including access to safe, legal abortion, from the attacks by President Trump and his allies in Congress,” said Amanda Skinner, PPV!RI PAC member and CEO of Planned Parenthood Votes! Rhode Island (PPV!RI). “In 2016, voters chose nine new champions of reproductive freedom for the General Assembly. In the two special elections for State Senate since then, both women ran as proud, pro-choice candidates and beat opponents who oppose reproductive freedom,” said Craig O’Connor, Treasurer of PPV!RI PAC. “Planned Parenthood, our patients, staff and thousands of Rhode Island activists and donors are especially excited to see so many women step up to run – and win,” added Skinner. “We need the strong leadership of Governor Raimondo and our endorsed candidates. The four Democrats who control the Rhode Island General Assembly, all men, refuse to protect reproductive freedom, including access to safe, legal abortion. The Trump Administration, and its allies in Congress, have waged an assault on reproductive freedom for years. Their efforts include attempts to defund Planned Parenthood by stripping away protections for contraceptive coverage under the Affordable Care Act; and instituting a domestic “gag rule” on Title X, the nation’s program for affordable birth control and reproductive health care. The “gag rule” would make it illegal for doctors and nurses across the country to tell their patients how to access abortion safely and legally. Currently, the nomination of Brett Kavanaugh to the Supreme Court threatens reproductive rights, including access to safe, legal abortion, and civil rights for people of color, immigrants, the LGBTQ+ community and more. South County candidates are highlighted.